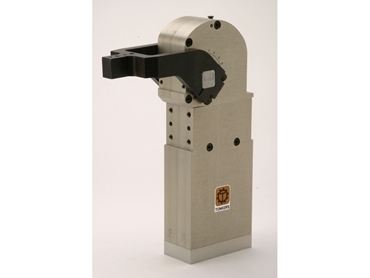 Romheld Automation have a wide variety of reliable, repeatable, quality clamping and workholding equipment. 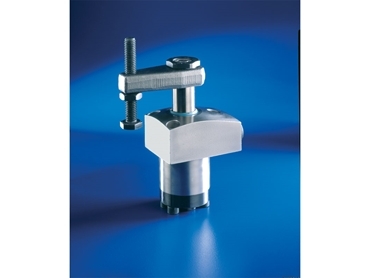 Kostyrka - Hydraulic clamping sleeves for clamping shafts, slide clamps for clamping slides where space is extremely limited. 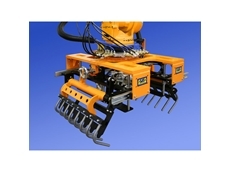 Romheld are a market leader in the supply of specialist, high quality work holding equipment and automation products. 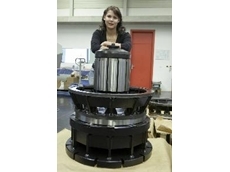 16/05/07 - Hainbuch chucks and mandrel products are distributed throughout Australia and New Zealand by Romheld Australia. 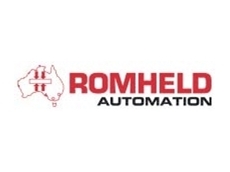 15/03/06 - ROMHELD Australia is a specialist supplier of precision workholding and tooling equipment for CNCs and robotics with branches in Sydney and Melbourne. 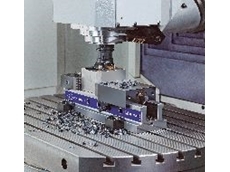 Romheld represents technology-leading manufacturers from around the world and will use Austech 2006 to showcase a comprehensive selection of equipment. 07/03/06 - ROTOR Tool of Switzerland manufacturers a complete line-up of precision centres and face-drivers suitable for all turning and grinding tasks. Available from Romheld Australia, the range consists of both live and dead centres in several types, plus a rugged selection of face-drivers. 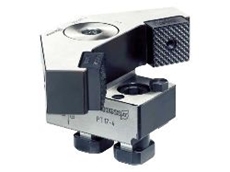 11/08/05 - TRIBOS is a patented, new generation polygonal toolholder system, specifically designed for high speed cutting (HSC) from Schunk GmbH. 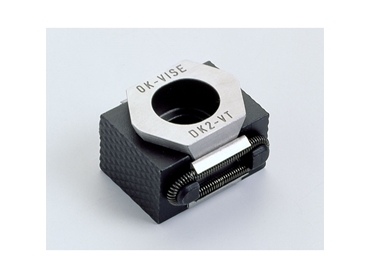 Featuring continuous run-out accuracy of less than 3mm, these toolholders have high radial rigidity, axial length adjustment and super stability at high speeds. Tribos is available from Romheld Australia. 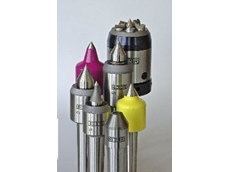 31/03/05 - SCHUNK, represented by Romheld Australia, has released chuck jaws that suit all makes of popular chucks. 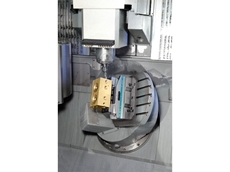 Each jaw has ground serrations, reducing potential damage to the base jaws and increasing stability during the clamping operation to improve overall workpiece quality.